MixTree Languages is a language school providing professional and highly interactive English courses in a friendly, multi-cultural community. We are dedicated to creating a positive and effective learning environment for adult learners who would like to improve and expand their English. At MixTree Languages you also have the added benefit of lots of opportunities to meet other people and socialise in English at our regular cultural events. Through interactive classroom activities your experienced and qualified native speaker or bilingual teachers support you to practise your English grammar and speaking, and give you feedback to improve. With interesting and challenging preparation tasks your learning continues at home, supported by high quality materials, included in the price of your course. At MixTree Languages community is more than a warm, friendly feeling – it is a powerful way to improve your language learning. When people feel part of a community this supports their learning as they feel safe to experiment and try new things. We encourage community through our Whats App groups for each class, through the cultural events we provide and through an inclusive and friendly atmosphere in our classes. 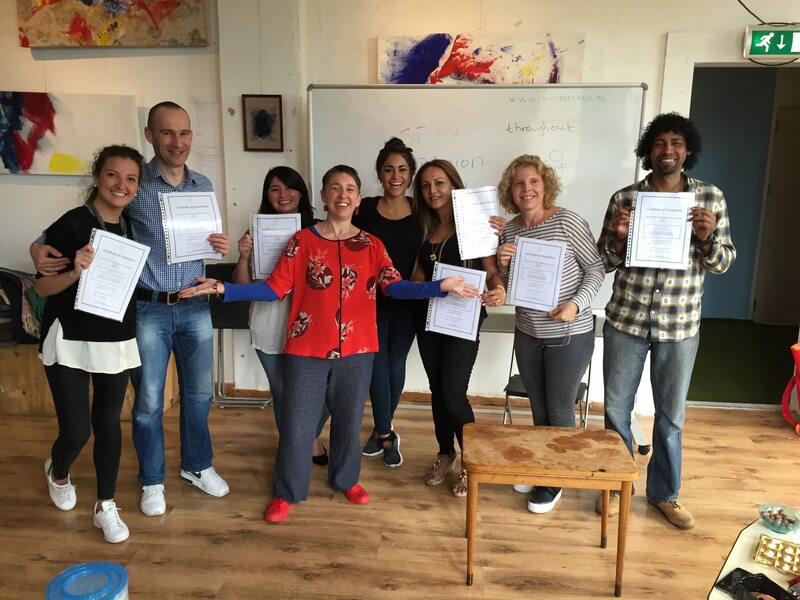 So if you are looking for a professional, affordable and effective English course to improve your grammar and speaking confidence, then join us at MixTree Languages! We look forward to meeting you and welcoming you to our school and our English learning community. Emma is a Master’s qualified English language trainer/coach with 13 years experience. People have recommended her because she “…gave me a love of the English language”, her students “…benefit immensely from her tailored lessons”, she “…finds imaginative ways of engaging people” and she “…empower[s] and bring[s] a real sense of positive energy to a group”. Emma is committed to creating positive, open, and motivating learning experiences which encourage and support learners to experiment and explore with English. Join MixTree Languages to rapidly gain confidence and become more at ease when speaking English!